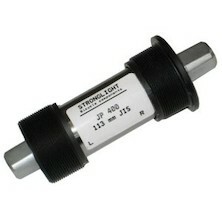 Never underestimate the importance of a good quality, free-running bottom bracket set. 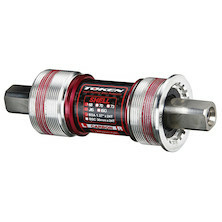 A smooth and durable bottom bracket from one of the top manufacturers is a crucial part of your drivetrain, and will guarantee improved pedalling stability as well better power transmission from your cranks to the cassette. 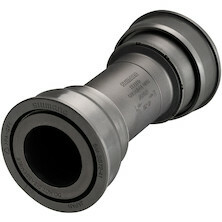 Bottom brackets are fit-specific to the type of crank set used, as well as matching the bottom bracket shell of your frame. 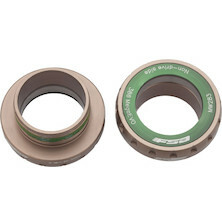 We have splined, square tapered, ISIS, GXP and MegaExo as well as other external bearing cup BB's for road, track or mountain bikes; plus our expertly trained team of customer service agents are on hand to steer you in the correct direction- should the technical minefield get too much!